What is the DRONE EXPERIENCE? 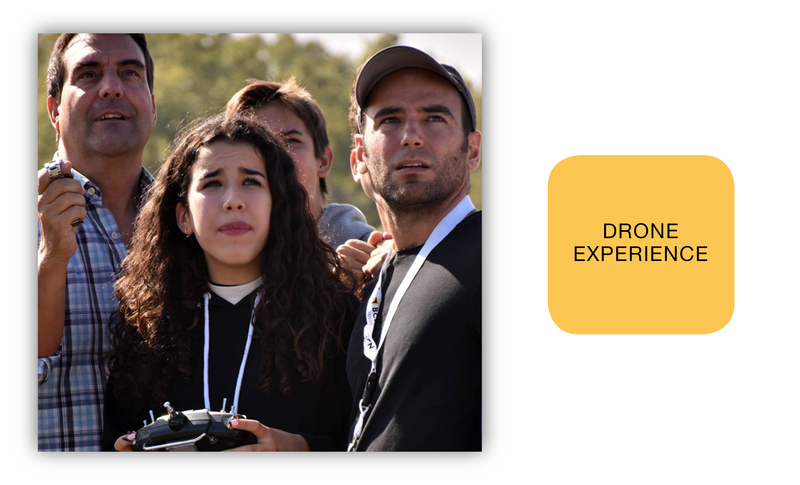 A two days experience building, programming and piloting real drones at BCN Drone Center. to make decisions based on their understanding of the situation.